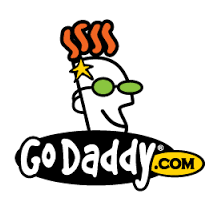 GoDaddy helps the world easily start, confidently grow, and successfully run an online presence. GoDaddy was born to give people an easy, affordable way to get their ideas online. Today, we have millions of customers around the world, but our goal hasn't changed. We’re here to help people easily start, confidently grow and successfully run their own ventures - online and off!